I could see this GarageMate (Bluetooth garage door opener) being very handy for bike rides and things around the neighborhood. I wonder how frequently I would wish I could open the garage door remotely from work or somewhere. 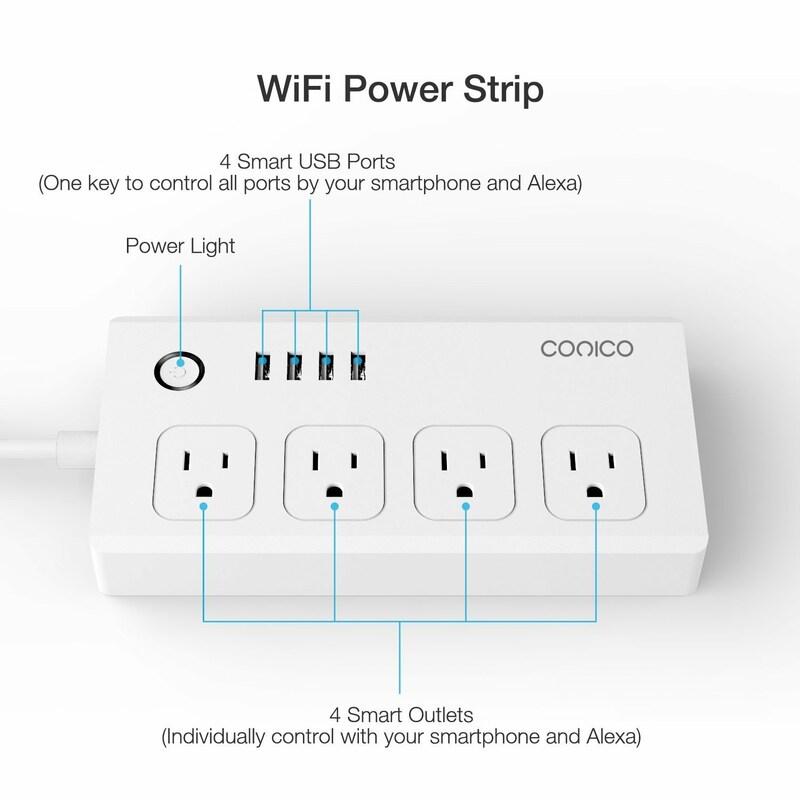 At $54 and an easy install, I may give it a whirl. Don't click if you don't have time to go down an awesome rabbit hole of home automation... Home Assistant. Doing cool things and saving myself time could be a full-time job. Works with my Honeywell thermostats, Wemo lights and switches, and probably just about everything else via IFTTT. 1. Wyze experienced a manufacturing problem and had to delay lots of shipments. They sent a very nice note with a lot of detail explaining the issue and the actions they were taking. They included a link to easily cancel your order if that's what you wanted to do. If you were willing to wait, they said they would include a 5 foot long USB extension cable. I thought it was a great job of recovering from a problem. 2. An anonymous commentor pointed out that the cameras are sending data to services besides AWS. 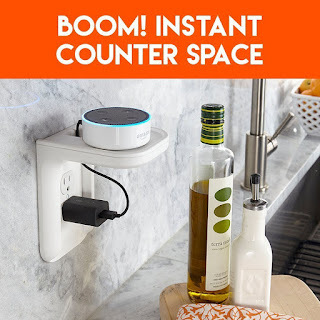 I was planning on placing this in my garage pointing outside, so I'm not super concerned, but I will be curious to follow Wyze's response and actions to address the concerns. 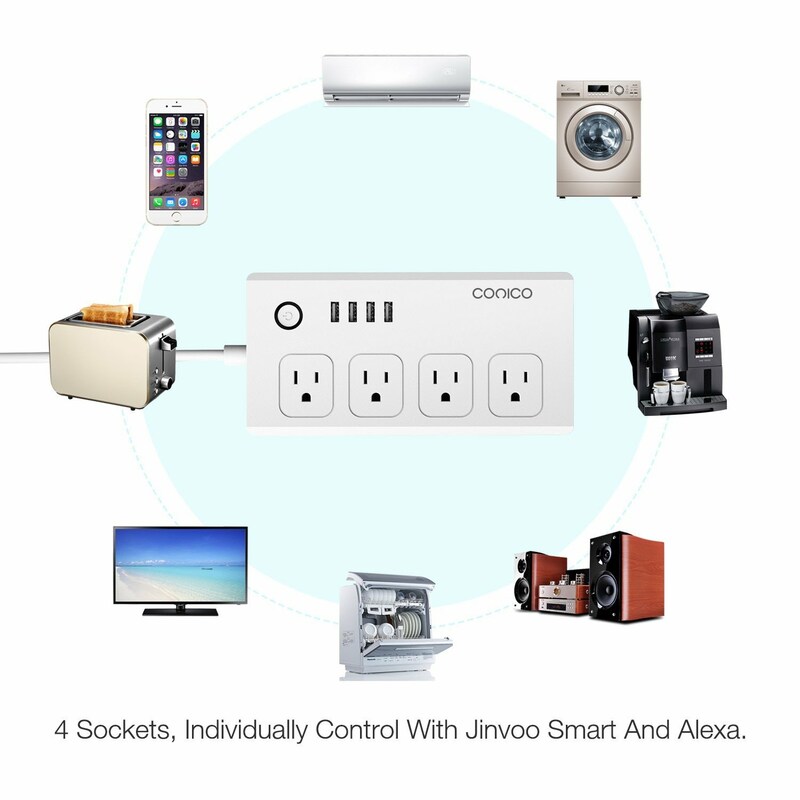 I enjoy my smart home things and keep adding to the list. I'm not sure they save me time, but I love the convenience of them - especially the voice control for muting the TV while my hands are wet from washing dishes or telling the HVAC unit to turn the air on while I'm in the middle of working out. The only downside is I keep coming up with new problems to solve - some of which didn't exist prior to buying all these smart devices. 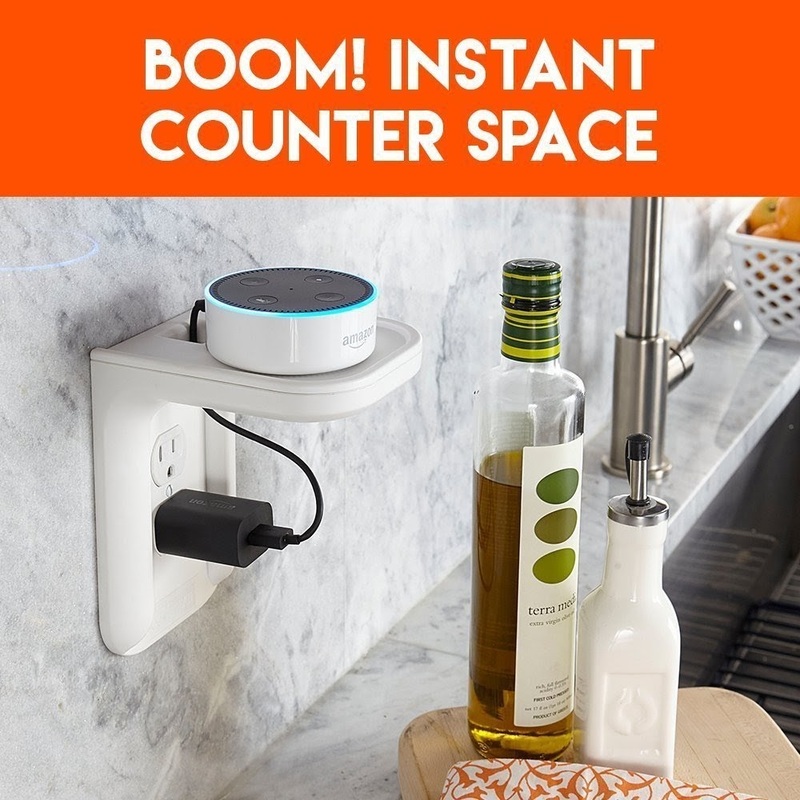 For example, I don't have a good place for my Eufy Genie (Amazon Echo Dot clone) in my bathroom. I don't have a spot to put it and we don't have enough plugs to power it. 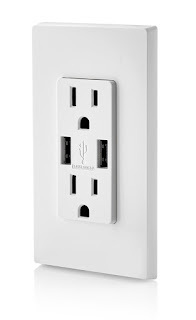 The solution... $40 to get this outlet shelf and an outlet with USB ports. So that change didn't go as smoothly as I had hoped... turns out the latest firmware for the ASUS RT-AC3200 has a 2.4 GHz bug. It took me a long time to figure out that was the problem. I noticed the issue on some of my IoT devices and my wife's hand-me-down laptop. I assumed it was a problem with the devices. Basically, I kept getting a bad password error. I ended up trying a lot of different things - laptop driver update, deleting all the network settings, resetting the IoT devices to their default config, changing the SSID, etc. It wasn't until I realized I was having the problem on my laptop and my iPhone 8 that I started thinking the router was the issue. Originally I had those devices configured to use 5 GHz only, so they never experienced the problem. 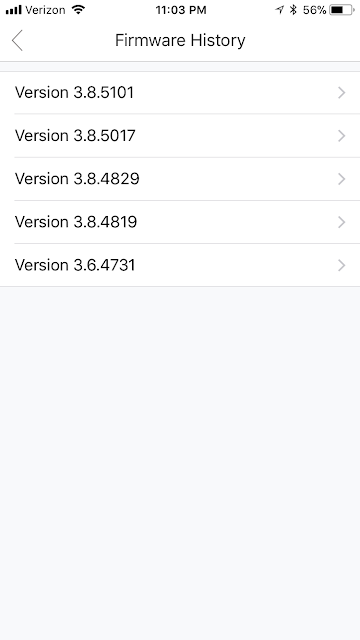 After a short search, I found this thread: 2.4GHz band issues with RT-AC3200 firmware 3.0.0.4.382_50010. Bingo! That was exactly my problem. I rolled back to an older firmware version and everything has been working like a champ. On a happier note, I returned my Comcast cable modem, since I had purchased the NETGEAR CM500-1AZNAS. I walked in the retail store, they scanned the label on the modem, and printed a receipt. It took less than 30 seconds. Perfect! I've been looking for a camera solution for the house. At $20 (plus shipping), I figure the Wyze Cam is worth a try. I got an e-mail saying that the Eufy Genie was on sale for $20 for Valentine's Day. 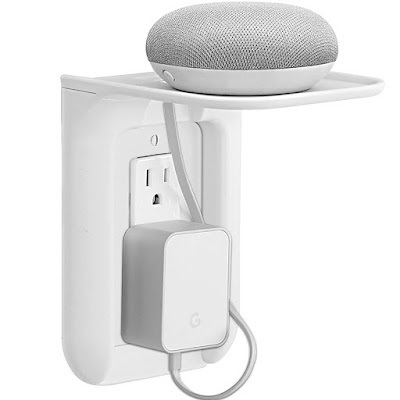 I bought a Google Home Mini just to control my Vizio TV. Vizio announced an Amazon Alexa skill to do the same. Cool! "Thanks to the Internet of Things, I could live in my very own tech-mediated Downton Abbey. That’s the appeal of smart homes for most people, and why they are supposed to be a $27 billion market by 2021. But that wasn’t my primary motivation. The reason I smartened up my house was to find out whether it would betray me." And, oh, Certified Refurbished Amazon Echo Dots (and devices) are on-sale. Free app with over 70 exercises, 6 week Challenge, journal, and more"
Unfortunately they aren't Alexa compatible, so you can't ask her to do your overhead presses. 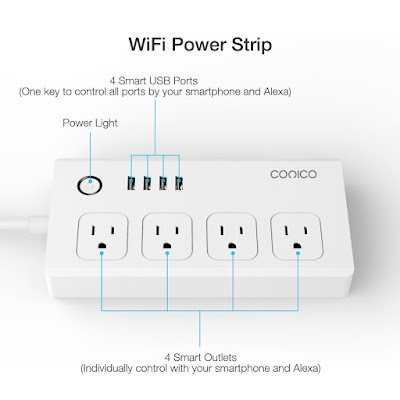 WiFi Smart Power Strip, Conico Smart Surge Protector with 4 USB Charging Ports and 4 Smart AC Plugs for Multi Outlets Power Socket Extension Cord, Compatible with Alexa, Voice Controlled by Echo for $28. 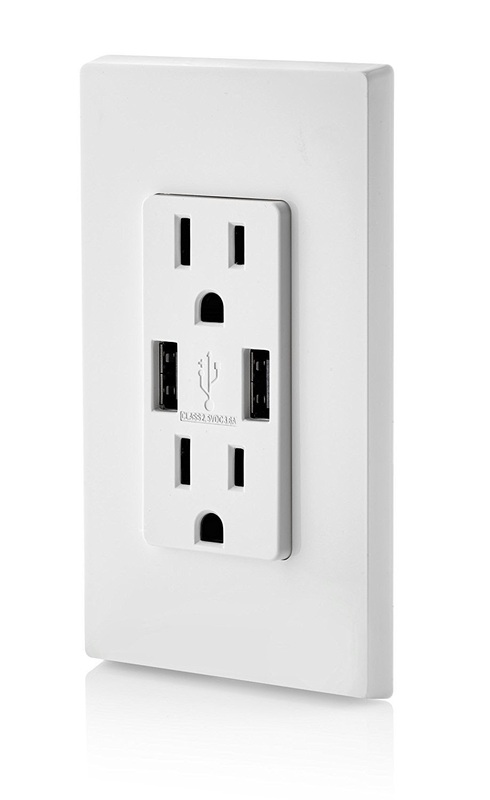 I'm not sure where I would use this, but having four separate outlets (plus the USB ports), is cool. I don't think plugging my dish washer, coffee machine, and TV in to it would match my use case. 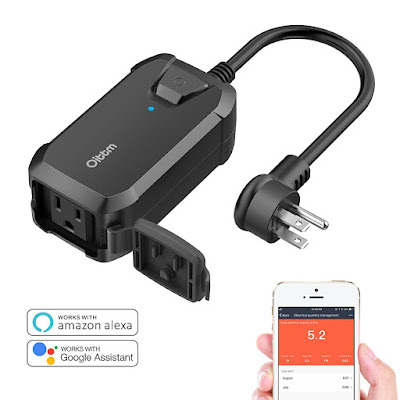 Seeing another deal on an Alexa enabled plug - $12 with code 7FRQNW4M. This is one is a little different in that it includes energy monitoring/tracking. I've been snagging all these Alexa enabled devices and one thing they seem to have in common is that they only use 2.4 GHz. This is the crappy, crowded, interference ridden, only 3 non-overlapping channels band. That's bad, but workable (generally the range is better), so not the end of the world. But, as a general rule, make sure all your important devices (Smart TV, streaming devices, laptops, etc.) are using 5 GHz. So, I'm all in on the Alexa/Google enabled home as you can tell. I'm enjoying playing with the various plugs, switches, etc. I even got one of the Eufy Smart Bulbs ($12) for Christmas despite my uncertainty about the benefit of going the smart bulb route. 1. Bulbs eventually go bad. 2. There is no button on it, so I can't turn it on if the internet is down. Still, $12 isn't a lot for a little experimentation. "Available later this year, this collaboration will allow you to access Alexa via Cortana on Windows 10 PCs, followed by Android and iOS in the future. Conversely, you’ll be able to access Cortana on Alexa-enabled devices like the Amazon Echo, Echo Dot and Echo Show." What happens if Amazon does a deal with Apple but Microsoft doesn't? "Cortana, ask Alexa to tell Siri to call mum"? I assume this will work with my new $29 Eufy Genie Echo Dot clone. I've been thinking about getting another Amazon Echo Dot for a while now. I was especially tempted when they were available as refurbs for $40. So, it should be no surprise, that I bought the Eufy Genie for $29. Eufy is a division of Anker - which has a good reputation for the quality of all their phone accessories. 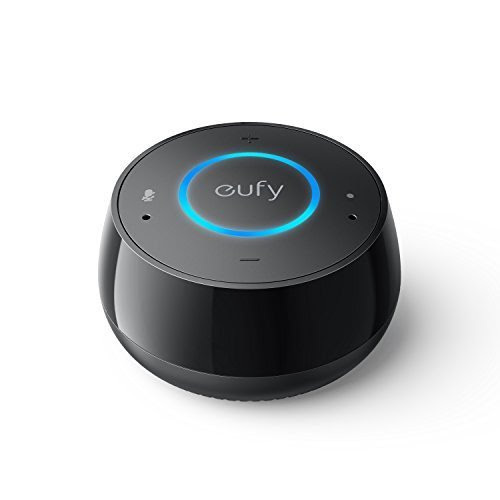 The Eufy Genie is very similar to the Echo Dot, but is missing a few features like Bluetooth and the ability to complete calls between Alexa devices. 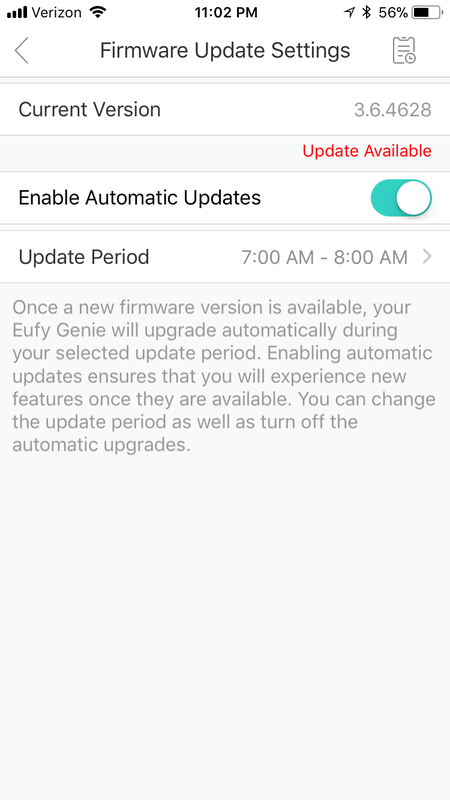 I've never used the Bluetooth, so that's a non-issue for me and Eufy says additional features will be added via firmware updates. I read a few reviews and folks were split on saving a few dollars vs. getting the actual Echo Dot. For me, I think I'll be happy with it even if it isn't perfect. We have one Echo Dot today and I wouldn't mind having several more. If this works well then I can save some money, but otherwise it might go in a less used location.